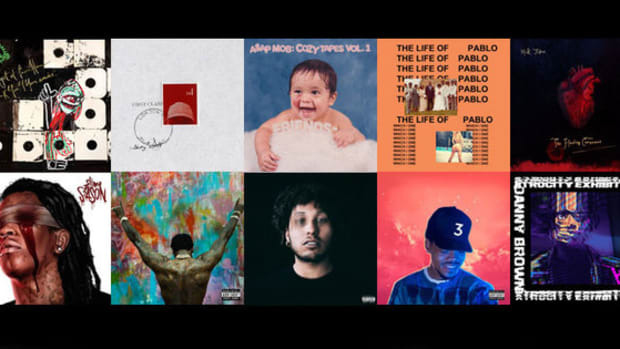 Anderson .Paak, Childish Gambino, Young Thug, and more proved that album art was alive and well in 2016. The best album art speaks to you the moment it graces your eyes. 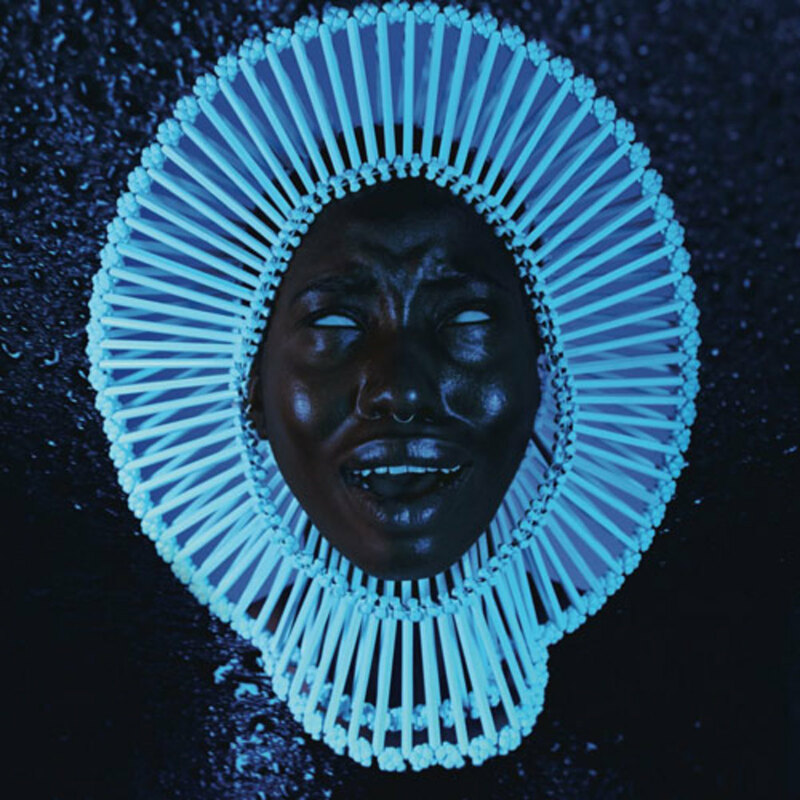 A great image will stick with you, the kind of polarizing portrait that can be visualized just by hearing the album’s title. In this social media age of visual overload, it’s important that the art attached to an album is able to stand out from the crowd. 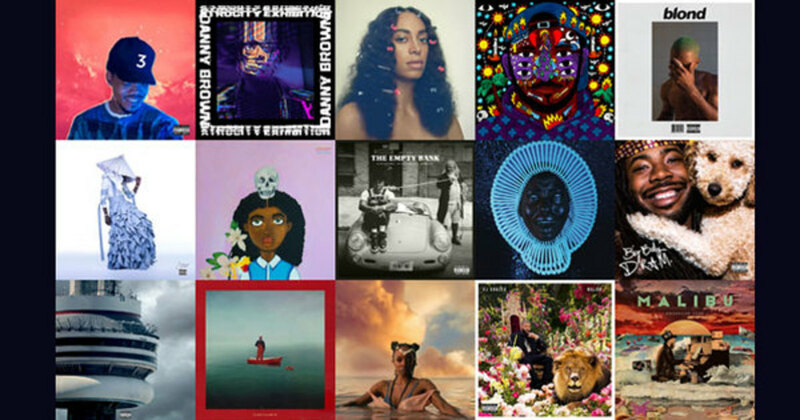 Compiling a list of the best artwork from 2016 has been a great reminder that not only was there was plenty of great album art created and released this year but that it should be highlighted just like the music. Memes haven’t completely taken over, thank the Gods for that. 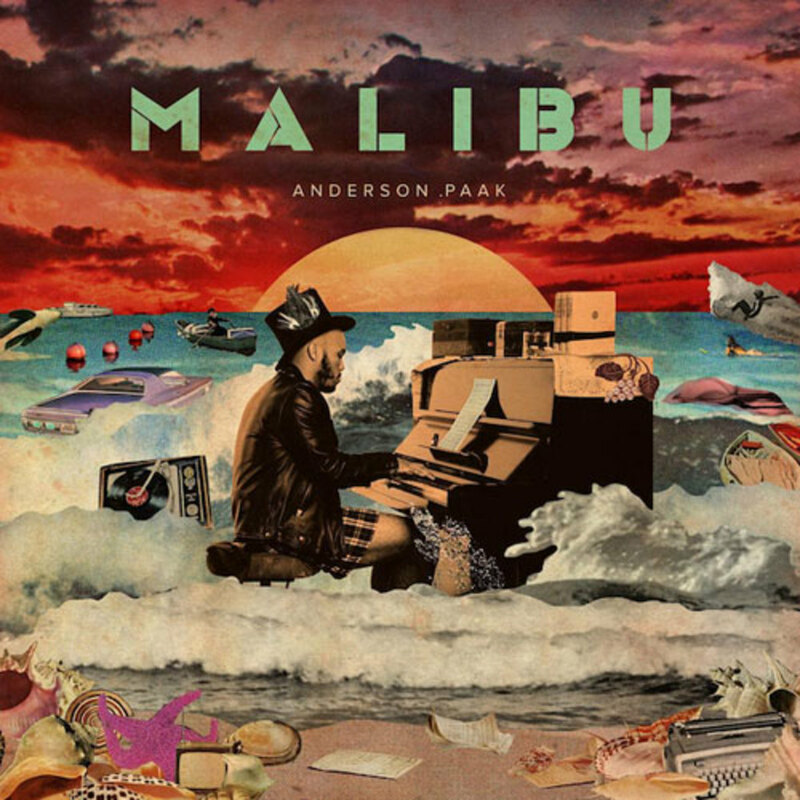 The warm vibrancy that makes Anderson .Paak’s music soothing to the soul is captured by designer Dewey Bryan Saunders on the cover of Malibu. Just looking at the lively colors, it’s as if a painter dipped his brush in Anderson&apos;s lyrics. I love the vintage vinyl look that’s reminiscent of the &apos;60s or &apos;70s, a testament to Anderson’s old spirit in a new age. Dewey Saunders, the graphic artist who created the masterpiece collage, put the album’s heart onto his canvas. 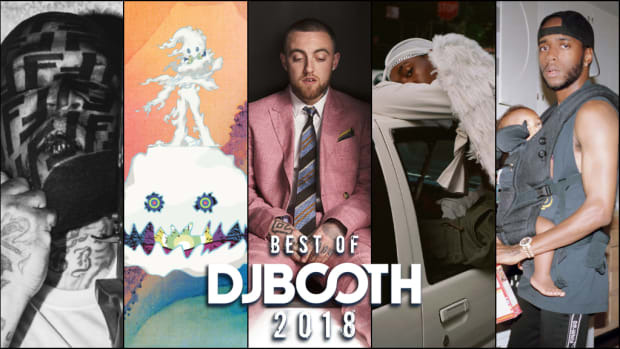 One of the year’s best albums deserved one of the year’s best covers. A radiant image of a father admiring his daughter, a picture that I’m sure to imagine when the day comes that a newborn is cradled into my arms. The pure joy on Chance&apos;s face, captured by Brandon Breaux, may be more infectious than any song on the album. 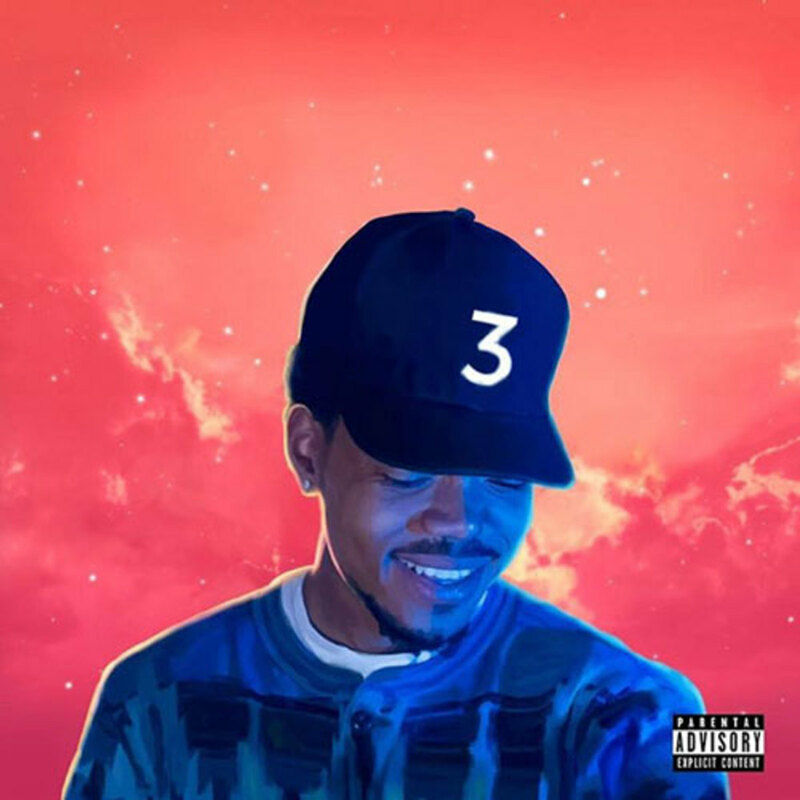 Some moments are simply perfect, the cover of Coloring Book is one. The beautiful blue, the beautiful black, and the beautiful mystery is what I love about the Ibra Ake-helmed cover for "Awaken, My Love!" While paying homage to Funkadelic’s Maggot Brain the cover shot by Ibra Ake still maintains a sense of mystique. How can you not love the gorgeous details? It’s like a painting hanging in an art gallery that you don’t fully understand and aren&apos;t capable of deciphering but can’t resist staring at. Not knowing the meaning doesn’t take away from the beauty, it gives you a reason to guess, speculate, and imagine. 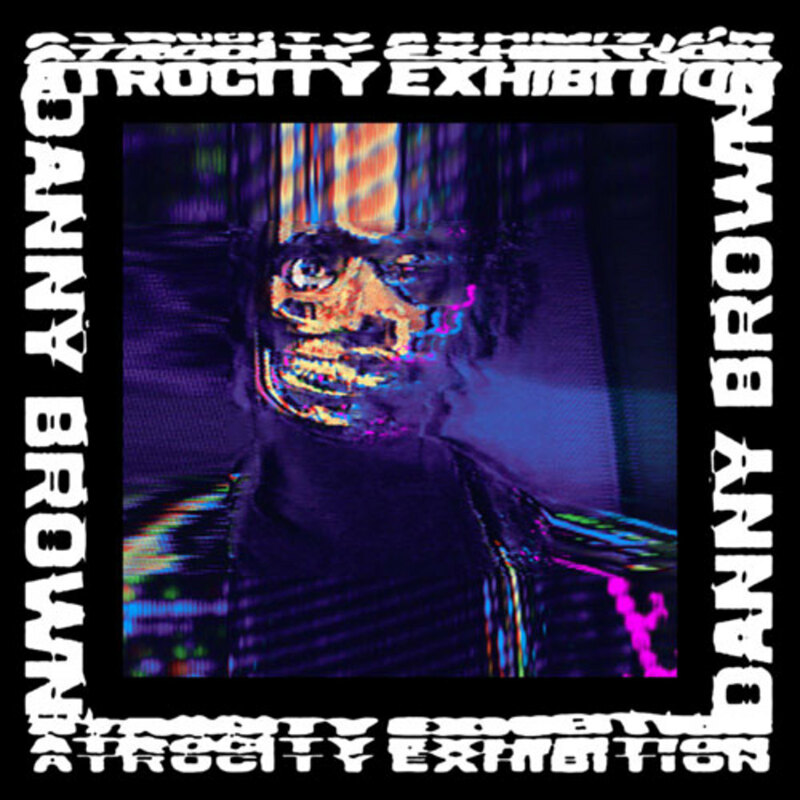 Danny’s cover is the image of reaching the final stage of drugs mixed with madness. Very much like his album. This isn’t an album cover, it’s a renaissance painting that should be hanging in the halls of Queen Elizabeth’s castle. Drake personified the idea of being lonely at the top by positioning himself at the highpoint in Toronto. I love the idea, releasing Views while at the height of his dominance from the CN Tower—a juxtaposition of his status and a landmark from his own. 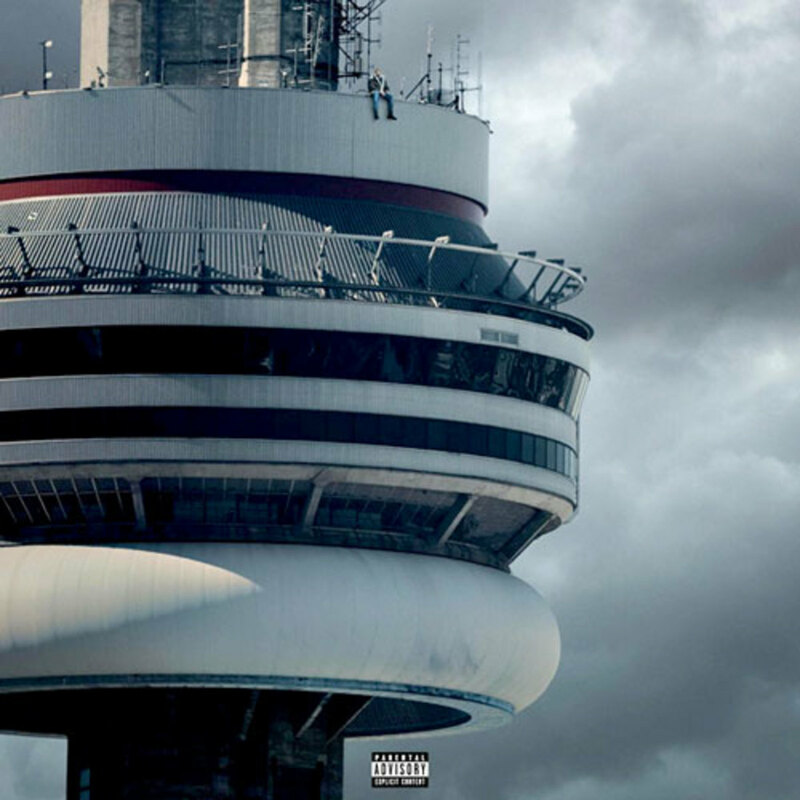 His view from the top was one of the most meme’d album covers of the year. Views may not be a certified classic, but his album art is a certified five mics meme on social media. 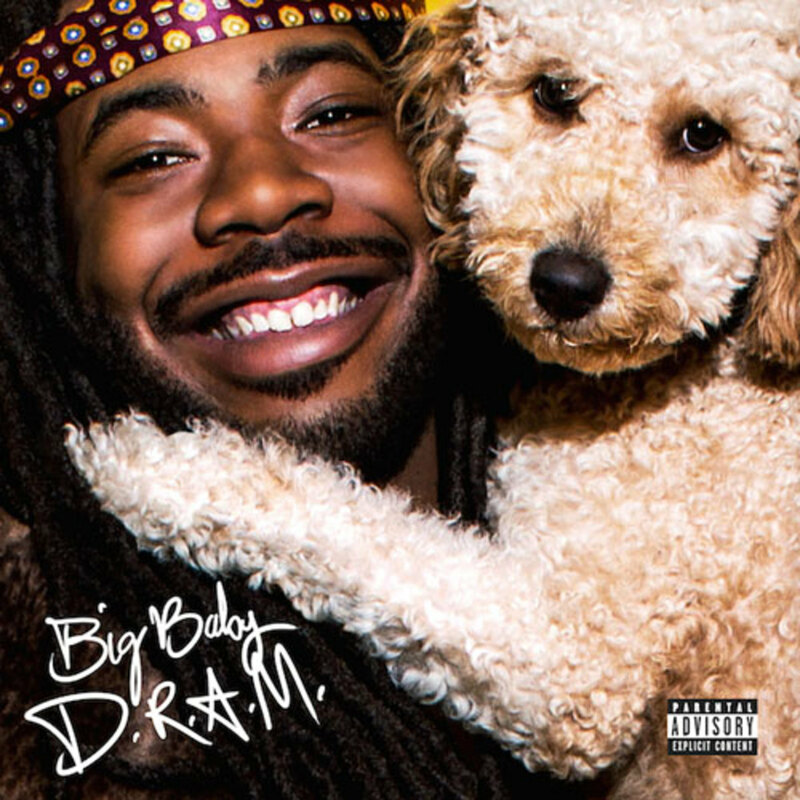 No one appears to exude joy quite like D.R.A.M. I believe he starts his every day with Flinstones vitamins and a shot of positivity. Just look at his album cover, a smiling photo with a cameo from his lovely dog. It’s the kind of cute, adorable image that will make all your troubles vanish once you see it. 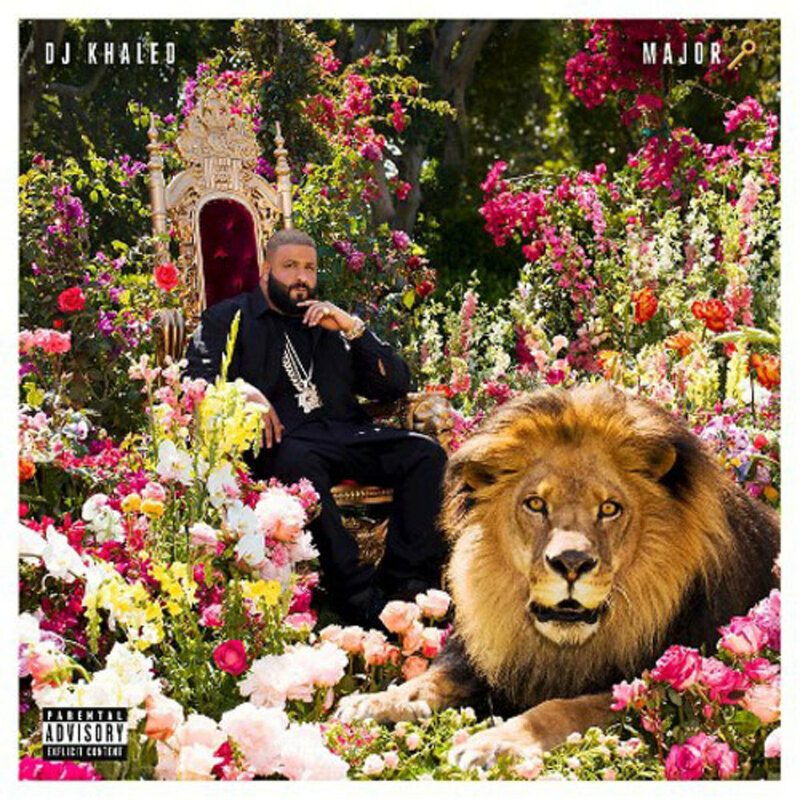 I like how the cover represents how a rapper can have a kind image and still be respected for their art. We are far from the days of mean mugging rappers. Just like Solange did with A Seat at the Table, Frank went with a far more minimal approach with his sophomore album. Frank is honest and vulnerable, showing no fear in his openness to listeners. 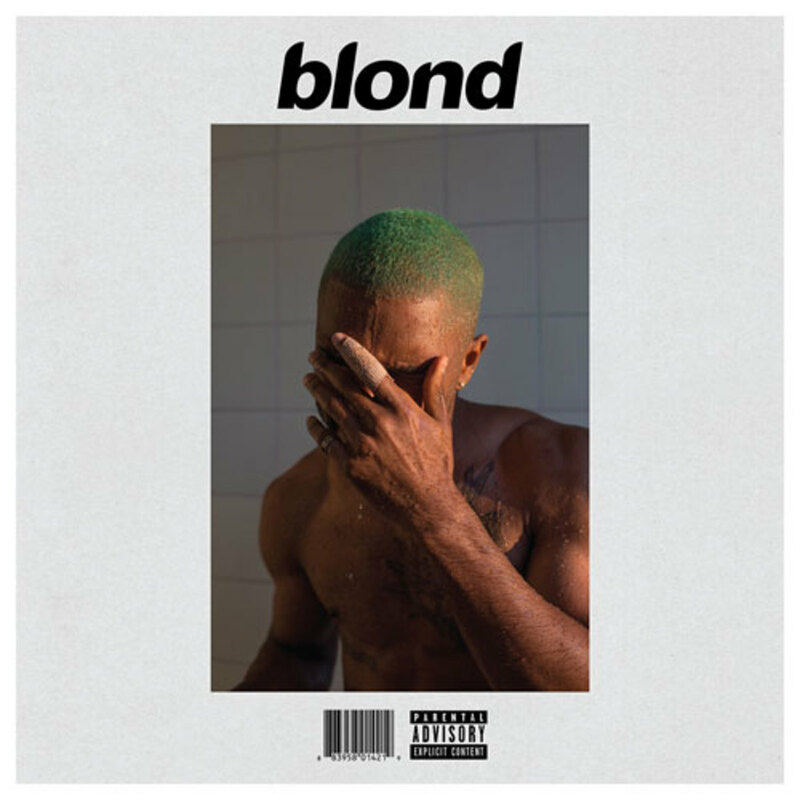 The cover depicts what appears to be Frank in or leaving the shower. He hides his face, still running from our gaze. The cover captures the album perfectly—Frank at his most exposed, but still equally guarded. He’ll give us everything but his face. The joker green hair is a nice touch. 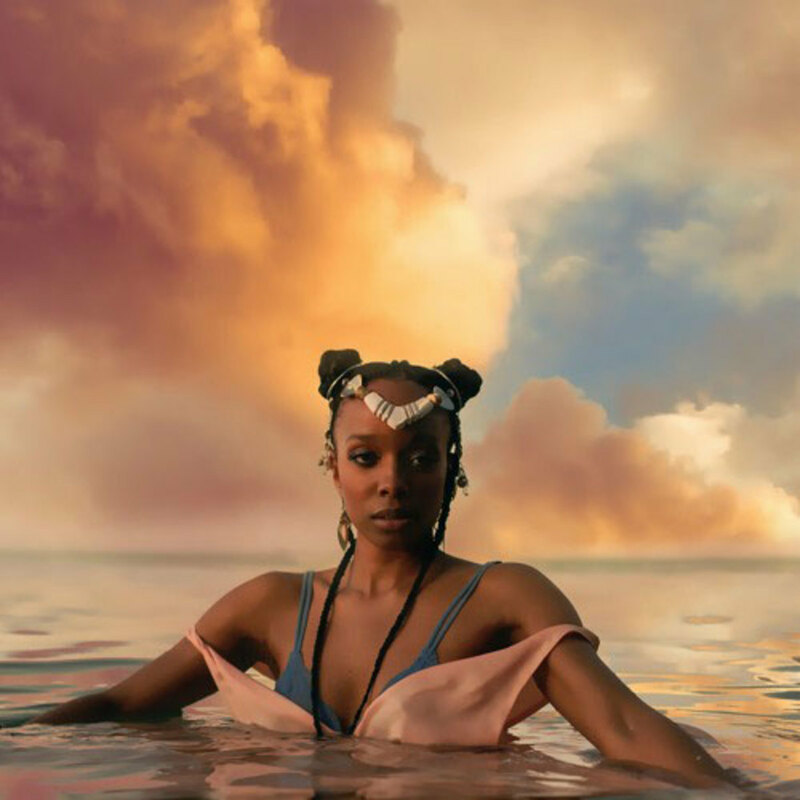 Chicago’s own Jamila Woods is more stunning than a Disney mermaid on the cover of HEAVN. The orange clouds and blue sky, designed by Elise Swopes, make for a splendid background. Jamila sits in the ocean with a calmness that almost says "I control the seas." If she was an ocean empress it wouldn’t surprise me. A beautiful cover for a beautiful project. 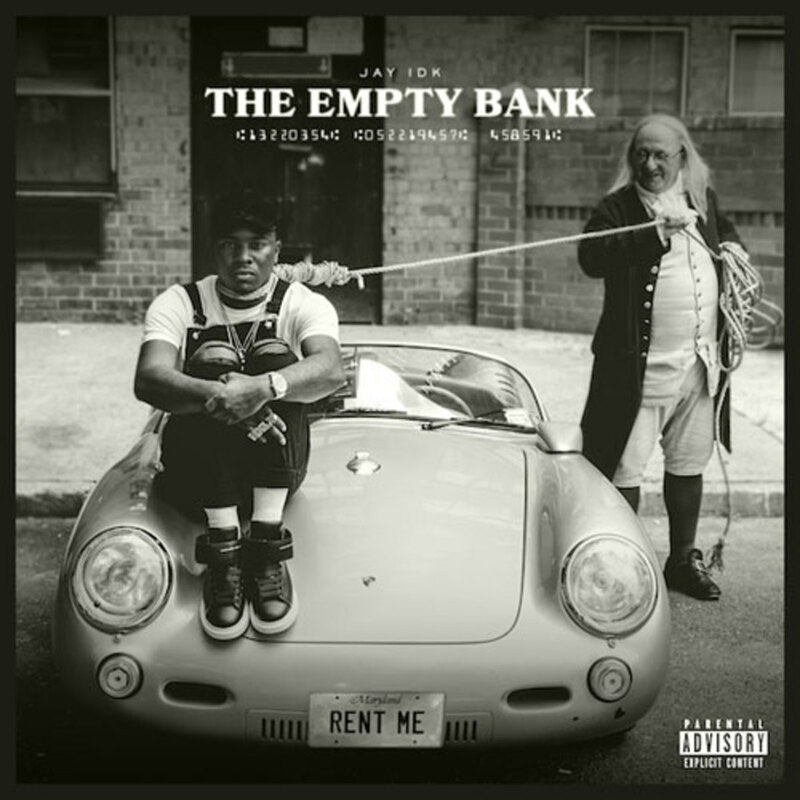 A young black man with a noose around his neck will always be a difficult image to look upon, but brutal imagery is exactly what Jay IDK and art directors Nicholas Fulcher and Laemy Darisme wanted to depict on the cover of Empty Bank. If you truly want a message to be heard, it must be said loud; a big enough roar to silence all surrounding noise. What Jay sought to illustrate is how we could be a slave to money, a suffocating obsession. Incorporating Benjamin Franklin was a cherry on top. A powerful statement, one of the boldest I’ve seen all year. 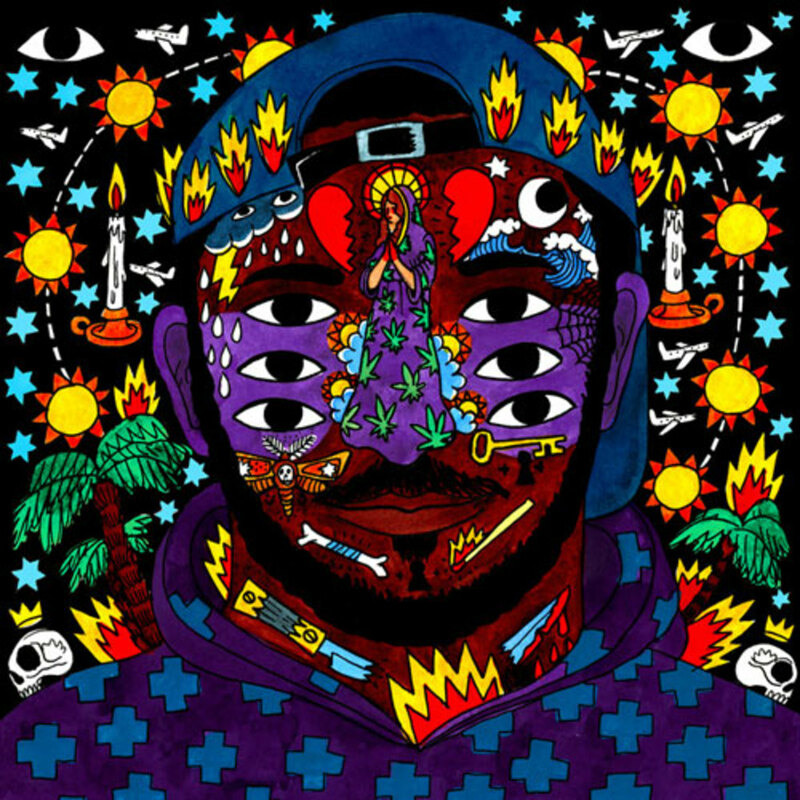 There is nothing quite like the artwork for Kaytranada&apos;s 99.9% album. The colorful cover is unique, the kind of strange that you don’t forget. It’s one of those images that’s immersive, too many details not to get lost in the art. 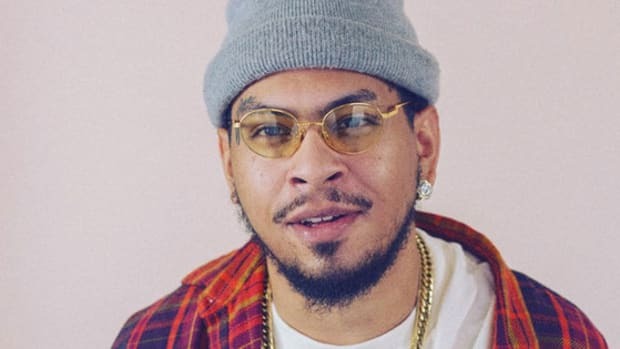 I feel that way about his production style, a captivating style that’s layered and intricate. I love how the nose is a woman, all the eyes, and the circling suns. Sometimes the best art is everything but normal. 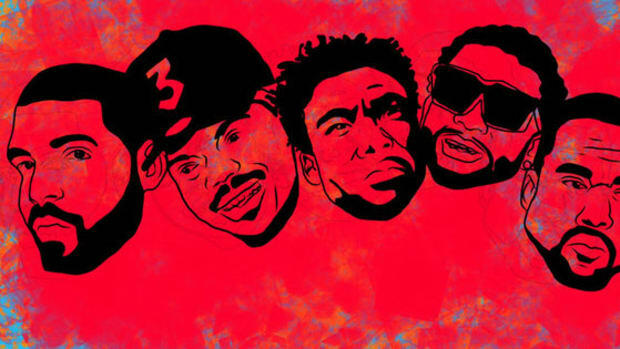 “Am I the only one who really care about cover art?” Lil Yachty inquires as his verse begins on Chance The Rapper’s “Mixtape.” Say what you will about Yachty as a rapper, but he has the art direction aspect of his career handled. He may lack prowess when it comes to rhyming, but he has an overabundance of creative vision. 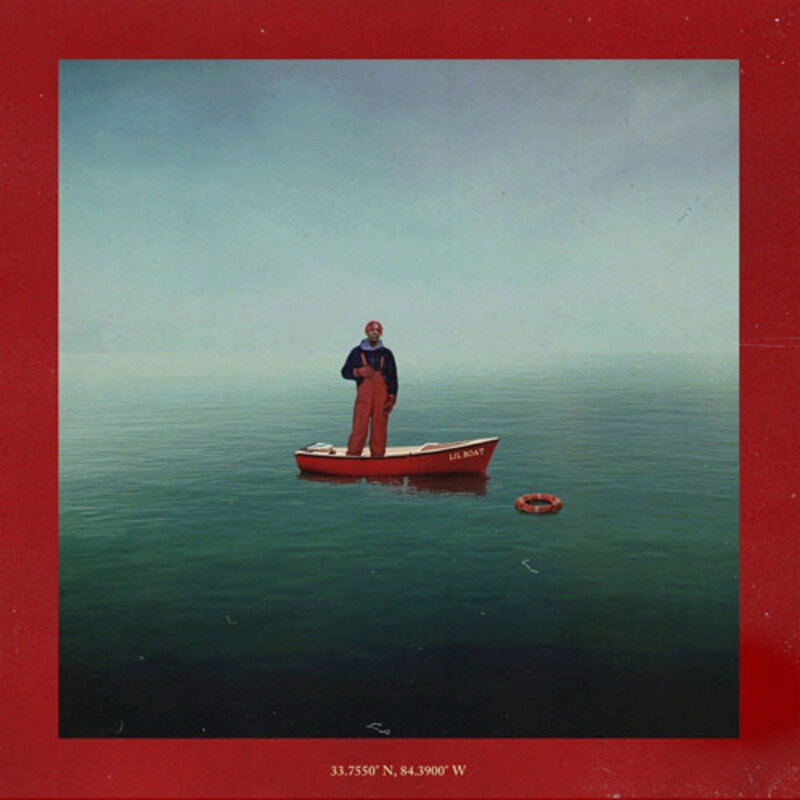 I don’t have to like his music to appreciate the fact Lil Boat and Summer Songs 2 are visually appealing and aesthetically fitting. 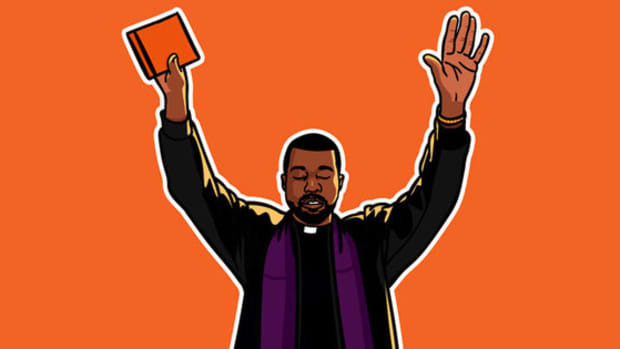 If he leaves rap to do creative direction for some label, I would be the first to voice my encouragement. The skull sitting upon the young black girl&apos;s head can likely be interpreted several ways. I see it as death looming overhead, an inescapable presence, even for such a young girl. 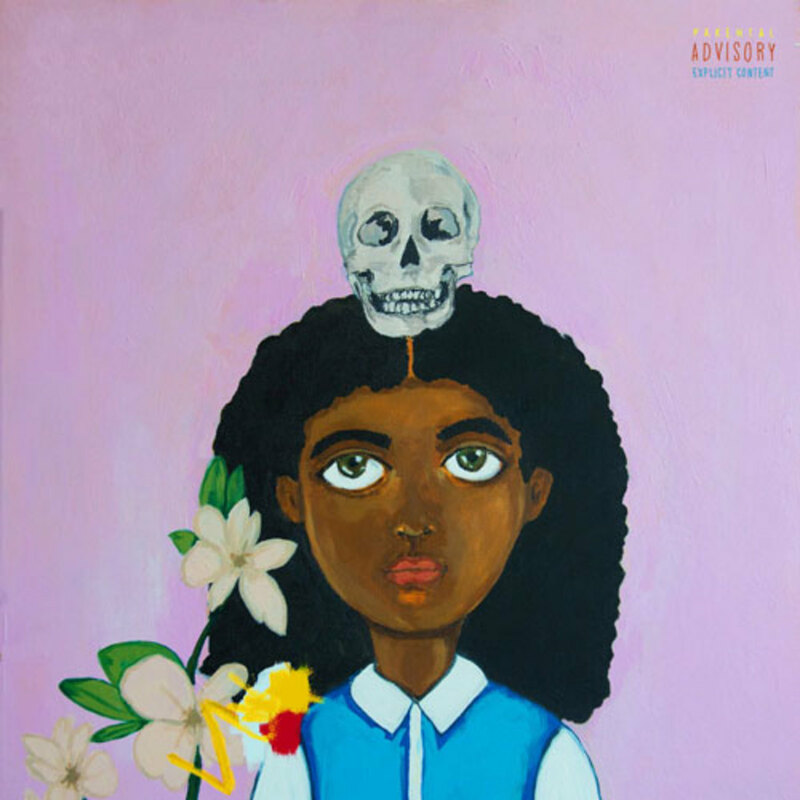 Death, blackness, womanhood—all subjects Noname explores with stunning poetic candor. A self-portrait cover—illustrated masterfully by Nikko Washington—is perfect for a debut project that’s so deeply reflective. 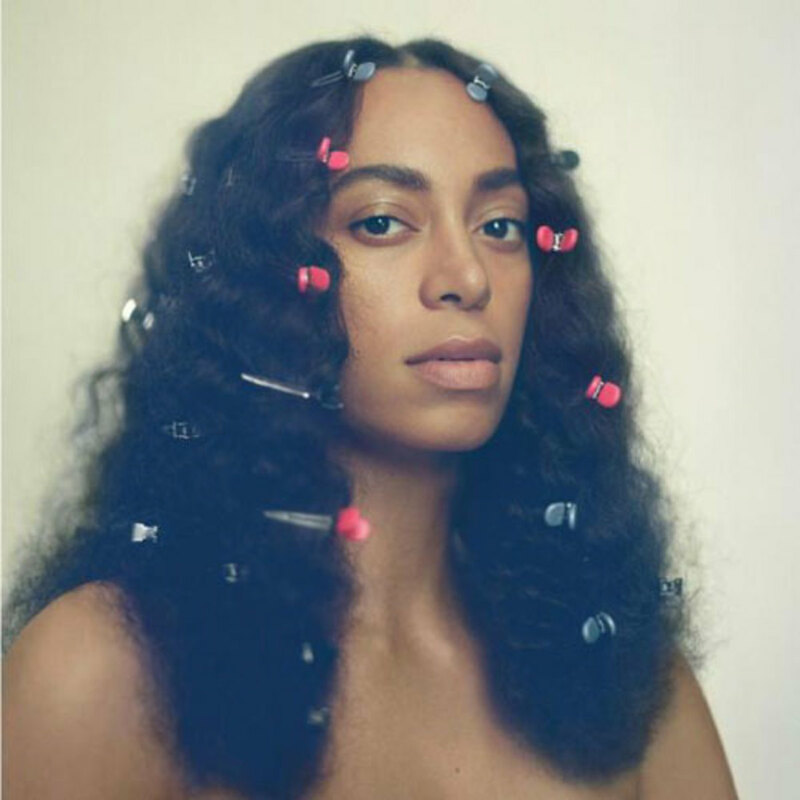 There’s something about her piercing black eyes that make Solange&apos;s album cover feel as if she’s looking directly into your soul. You feel as if she can see right through you—a feeling of nakedness. It’s fitting because A Seat at the Table is stripped down, bare, naked, and within that simplicity is a lot of beauty. The album cover is a simple portrait that captures one of the album’s biggest themes—self-love. Solange doesn’t need much to be arresting, even a photograph can capture the gravitational pull that is her natural charisma. Elegance. 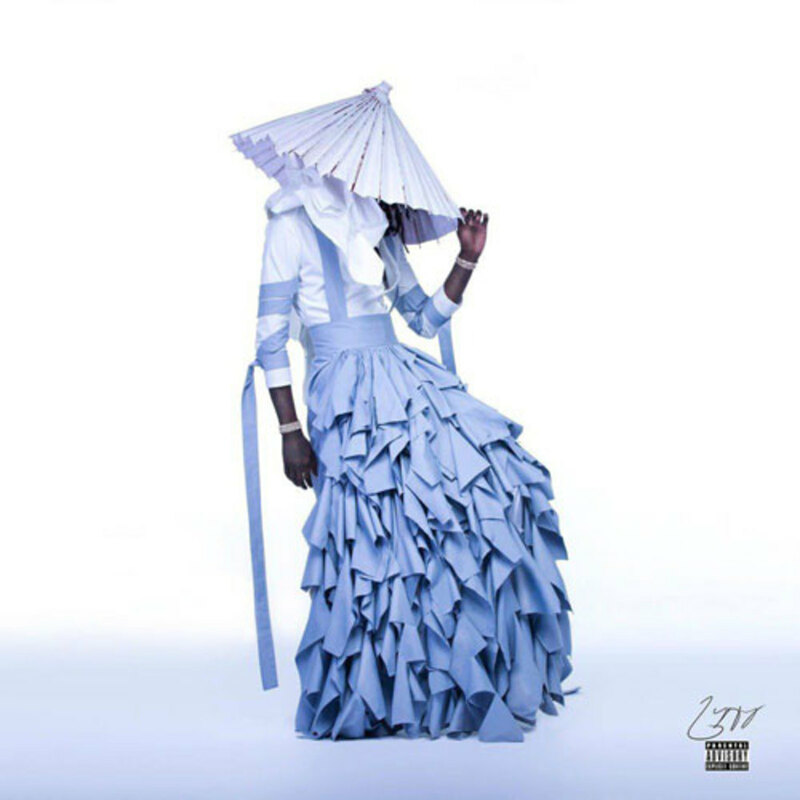 Young Thug defines grace on the cover of Jeffery, and he does it in a dress. This is high fashion meets hip-hop while challenging hypermasculinity and sexism, a pure statement on originality and individualism. 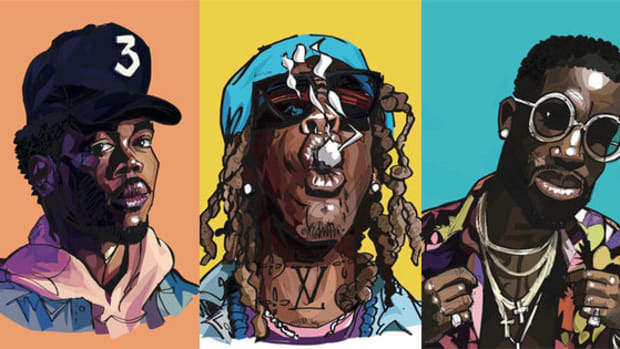 Despite all the memes and jokes, very few artists are pulling off this creative direction. Hate him all you want, but Thug executed a vogue quality portrait and caused the internet to explode because of it. Even if the music fails to reach timeless status, the album cover will be one we won’t forget. By Yoh, aka Yohlo Ho, aka @Yoh31. 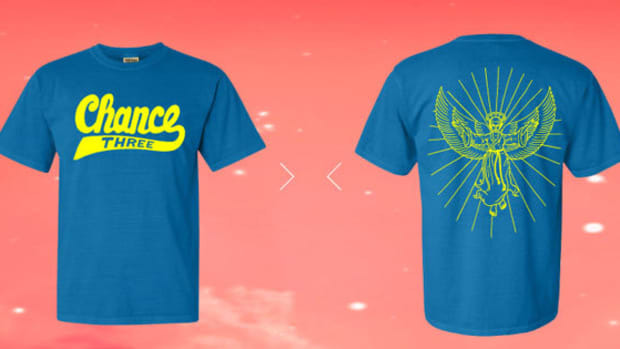 If you want to make it as a rapper in 2016 you better be making t-shirts that are just as dope as your albums.